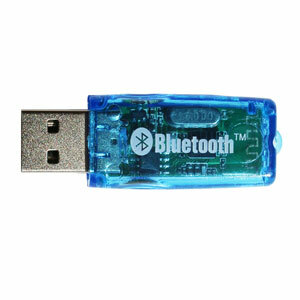 If your computer does not have built-in Bluetooth then you can use this USB Bluetooth dongle to Bluetooth enable your computer. This dongle has Bluetooth v. 2.0 + EDR Class 1 with a communication range of up to 300 feet (100 meter) line-of-sight. An economical and easy solution to communicate wirelessly with our Serial Bluetooth Adapters. 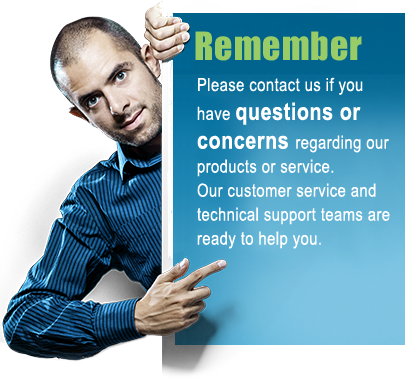 The processor chip is a reliable Broadcom BCM2045 processor. You can use this dongle to connect up to seven of our serial Bluetooth adapters to a single computer. 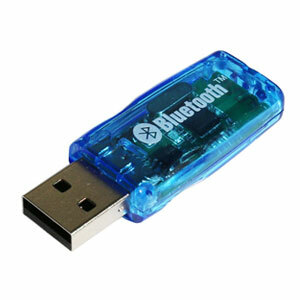 Other Bluetooth enabled devices such as smart phones, printers or other mobile devices can also be connected to your computer via this USB Bluetooth dongle. Windows built-in Bluetooth management can be used for creating the virtual COM ports and to manage the wireless link and the incoming and outgoing ports. The communication range for this USB Bluetooth dongle is confirmed for up to 300 feet (~100 meter).